Ironically, at a moment when the motion picture industry is suffering from an existential dilemma over the definition of a movie and the relevance of theatrical distribution, the trailers that help promote and market upcoming releases to the public have rarely been more important. The launch of any new trailer generates at least two dozen articles and blog posts from mainstream and trade outlets. The number of record-setting views each trailer receives during its first day online is now seen as some sign of future box office success. But if you really wanted a gauge of how the significance of movie trailers has grown over the last decade, there may be no better example than the Golden Trailer Awards, which were handed out last Thursday in Los Angeles. 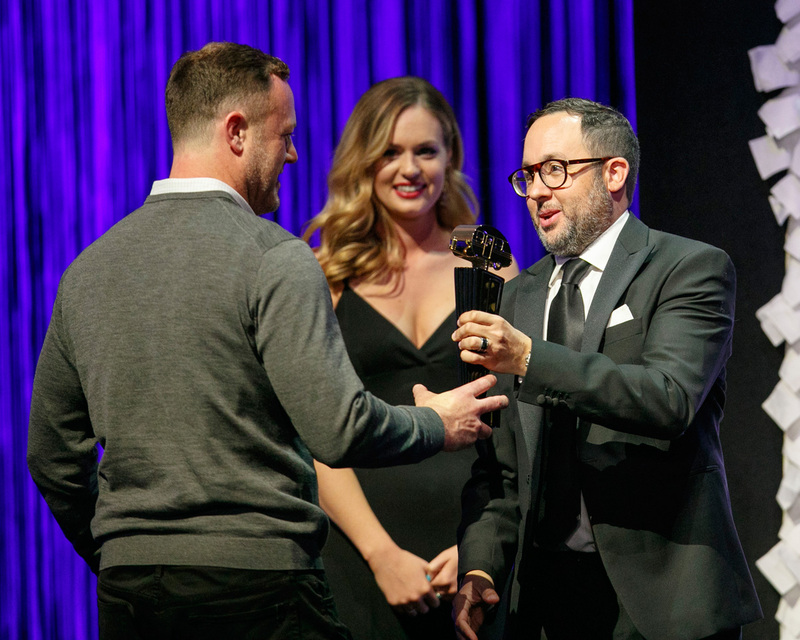 Celebrating their 19th year, the Golden Trailer Awards has gone from an obscure event hardly known outside the editing bays of the Hollywood trailer houses it feted, to one that fields entries from around the world for its 108 categories. Like the Grammys and Tonys, most of these categories are awarded off-stage and are not presented during the Golden Trailer Awards annual two-hour ceremony. In what is likely the lead in every other story published about the 2018 GTA’s (as they are often called), it was Disney and Marvel Studio’s “Black Panther” that went home with the top award, Best In Show, along with three other big prizes including, Best Action trailer, Best Action TV Spot and Best Music TV Spot. Actually, it would be more accurate to say that it was Create, the firm responsible for producing the trailer and television spots for “Black Panther,” that won the awards. Rather than regurgitate the list of films, television shows and video games that won awards (all of which can be found on CJ Wire), we thought it would be more interesting to give you our impression of how the Golden Trailer Awards has evolved since we first started covering it way back in 2009. That was the 10th anniversary of the GTAs and the ceremony, which was attended by about 500 people, was held at the Director’s Guild of America. Afterward a small cocktail reception was held in the lobby in which wine, beer and hors d’oeuvres were served. As the event grew in stature during the past nine years, so too has the number of those submitting their work for potential nomination, and naturally, the number of attendees in each successive ceremony. 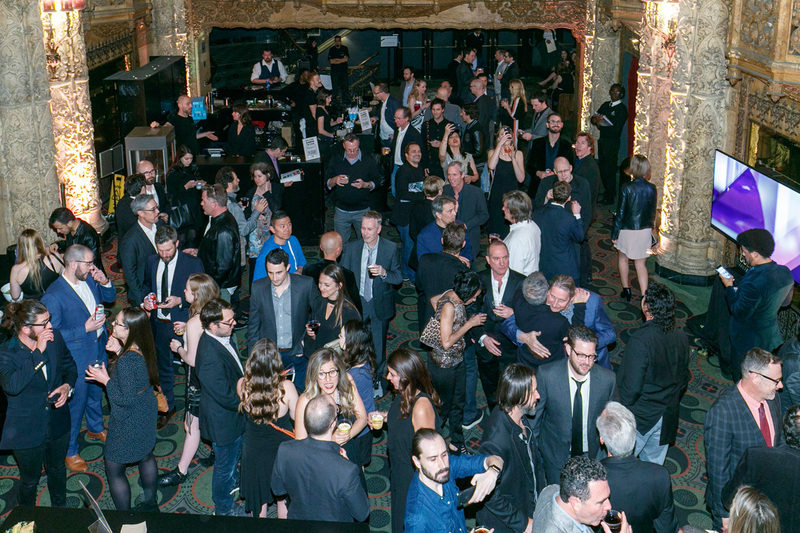 The GTA’s jumped to the slightly larger El Rey Theatre and at one point were held in a Bel Air mansion before settling into the Saban Theatre in 2013. By last year the historic Art Deco venue was feeling a little cramped as attendance never waned At the reception after the ceremony, guests were rubbing elbows with one another, in both the physical and metaphorical sense. We said as much in our coverage. For this year’s ceremony Evelyn Brady-Waters and Monica Brady, the sisters who co-founded the GTAs, moved the event to The Theater at the Ace Hotel in downtown Los Angeles. The 91-year-old venue began its life as a movie palace just as “talkies” were all the rage. It’s gothic church interior went through a stunning renovation five years ago. The theatre was filled with a capacity crowd of well over 1,000 people. Editors and staff from companies with names like AV Squad, Buddha Jones, Create, Mocean, Mark Woollen & Associates, Trailer Park and Zealot were out in full force representing their employers. Companies always seem to be seated together at the GTAs so that after their name is announced as a winner an entire section of the theatre explodes into raucous cheers. Needless to say, that’s how I can tell you that I was seated in front of the very large and loud contingent from Buddha Jones, who took home seven trophies at this year’s GTAs. 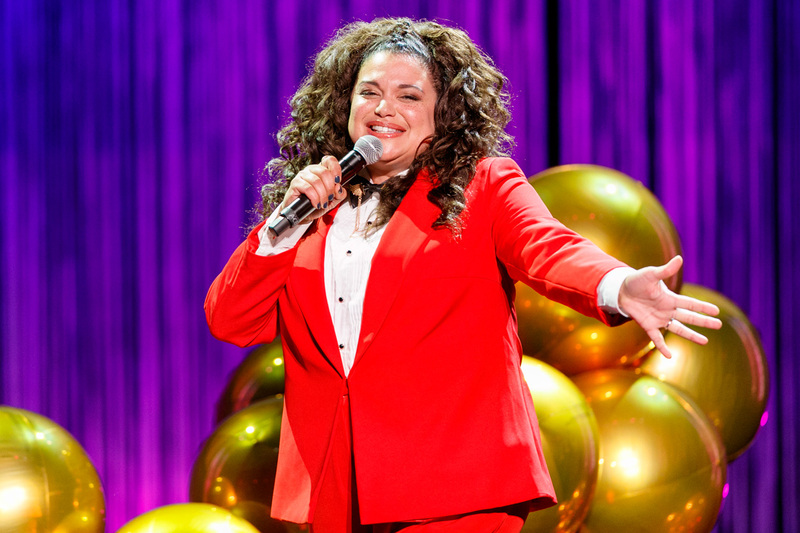 As I watched Michelle Buteau, the comedian hosting the show, hand out some of the final awards of the evening, I began to reflect at how the importance and awareness of movie trailers had been elevated over the last ten years. This might easily be attributed to YouTube, among other reasons. It used to be a trailer being released in cinemas in front of a hit blockbuster title was of the utmost concern for a distributor. Now it’s how many people share their trailer on Instagram and Facebook. If there is another indication highlighting the growing recognition of movie trailers, however superficial, it might be the size of the reception held after the ceremony. The party was moved up the street to yet another historic venue, Clifton’s Cafeteria, and rather than wine and finger foods, there were four levels of open bars and buffet offerings.